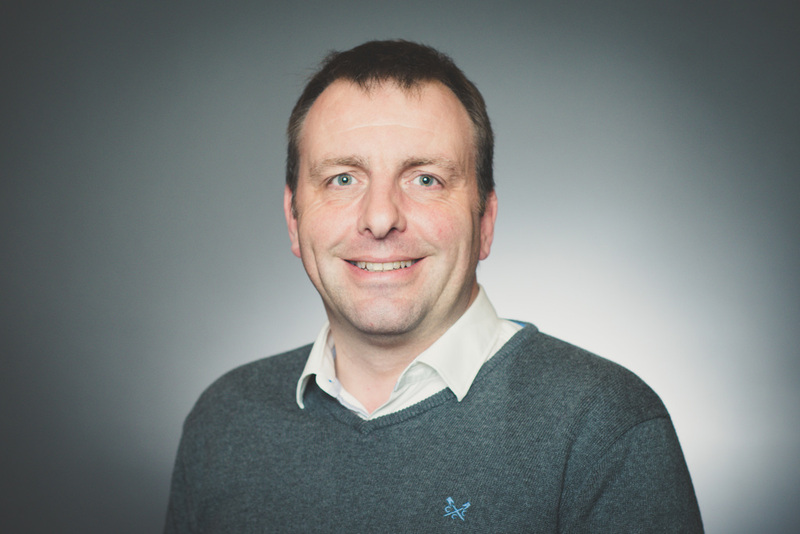 Stuart has over 20 years of experience in the customer service industry, in solution sales and consulting roles. This broad experience has allowed him to see first-hand the importance to both customers and organisations of delivering consistent omnichannel customer experiences. 7 Steps to better CX – Your customers are talking. Are you listening?